Home Micro.fon Releases Techno Thomas Hoffknecht Micro.fon imprint is ready to bring the year to a close with an extraordinary full-length release by German techno prodigy, Thomas Hoffknecht. Micro.fon imprint is ready to bring the year to a close with an extraordinary full-length release by German techno prodigy, Thomas Hoffknecht. In the latest post i talked about a very expected release, well, this is another one for sure. After a strong year of powerful releases featuring Deraout, Mark Broom and DJ Emerson, the latter's renowned Micro.fon imprint is ready to bring the year to a close with an extraordinary full-length release by German techno prodigy, Thomas Hoffknecht. 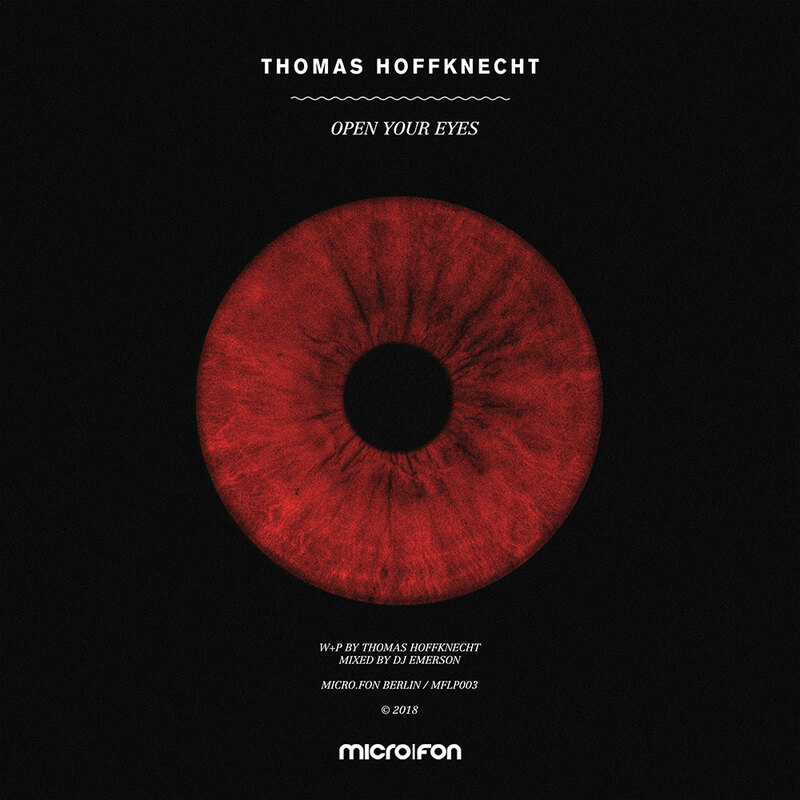 For me Thomas Hoffknecht is a discover with no bounds, taking in consideration this excellent upcoming release that features the classic syncopation and heavy minimalism that this days dominate Hamburg-based producer's latest project, Open Your Eyes. Trust me, this is an auspicious doorway leading to both a polished, refined sound and a new direction, if you don't believe me just listen to the sound im talking about below in this page. Open Your Eyes LP will be available December 21st exclusively on Beatport and January 21st on all other stores via the Berlin label Micro.fon. Overview. Welcome to the latest release of DJ Emerson‘s micro.fon imprint. 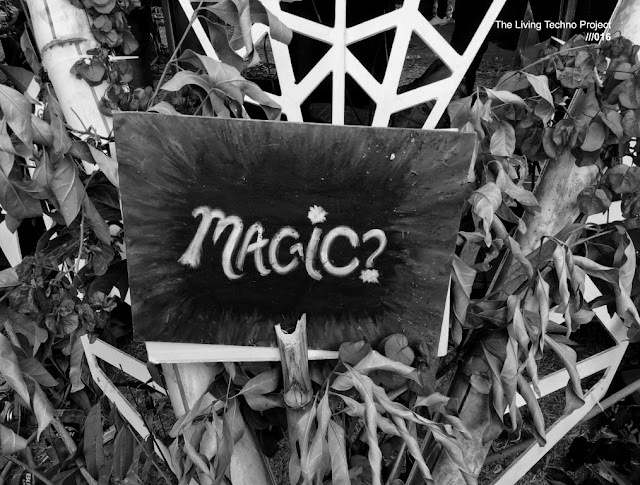 Thomas Hoffknecht managed to put together an incredible collection of his most recent works. The minimalism of his past days is still visible but he prefers a bit more heavy techno nowadays. Screaming hihats, heavy bassdrums and rolling basses are constant factors in all of his tunes. Thomas is a techno-producing-maniac putting together 3-5 tracks a day. All of the tunes were mastered and mixed by DJ Emerson to ensure the heavy sound these tunes have. And also to let Thomas focus purely on putting together his trademark-style-tracks which he produces in a rush of creativity within a couple of hours always trying to stay in the moment and go with the flow and not be distracted from the moment of each groove. This is what often diversifies a strong track from a hit record. It’s often a track that takes shape within a couple of minutes and because of the easyness and the simple grooves these tunes have a lot of people can relate to that and this is Mr Hoffknechts speciality. Surely one of a kind this Hamburg kid.